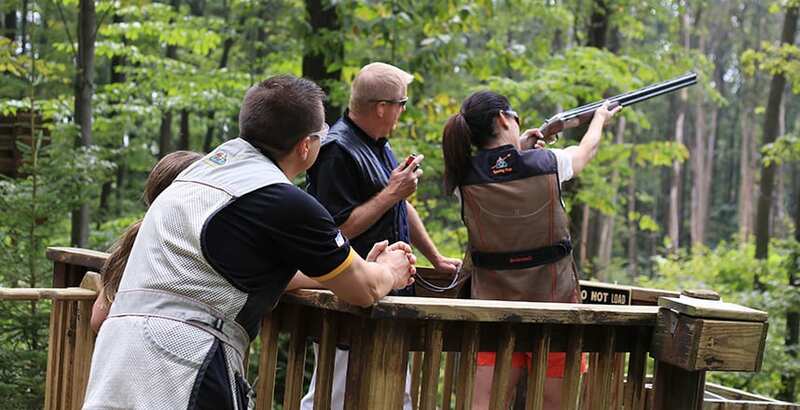 Join us on Tuesday, April 23 at Sporting Clays for True Pair Tuesday! Come up and shoot 100 targets, from 2 - 4 p.m., using your own equipment and enjoy a delicious prime rib dinner at The Grille after you shoot! Reservations are required for True Pair Tuesdays. Please call 800-452-2223, ext. 7899 to reserve your space. All shooters must be on course between 2 and 4 p.m.
Clays carts are available on a first come basis. Dates are subject to change for private events.